Here’s a new special Summer offer! 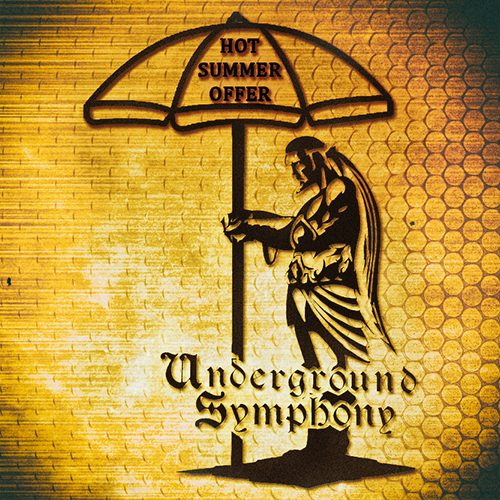 You can buy 10 CD’s at your choice from a large list including a lot of Underground Symphony releases and many other CD’s released by various labels. If you need additional informations about this offer please don’t hesitate to get in touch with us.